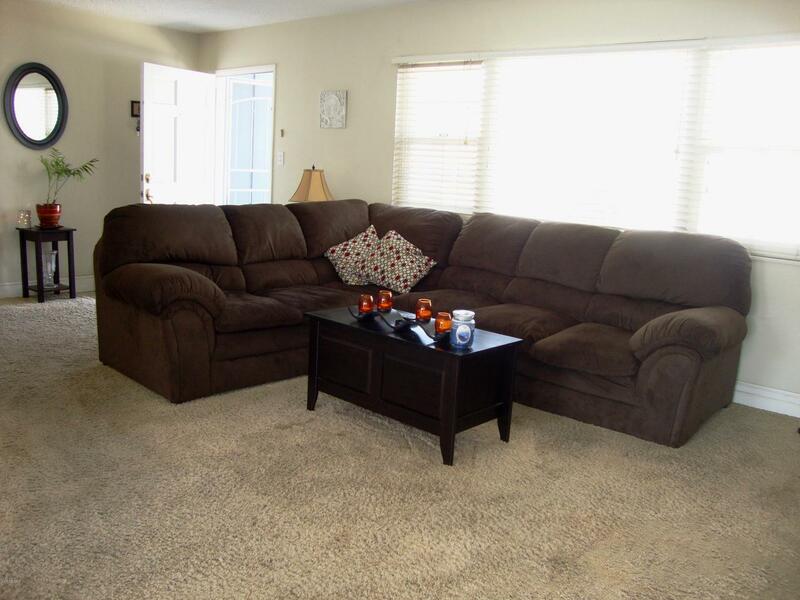 Wonderful single story home has been tastefully upgraded in years past. The owner hates leaving her great neighbors but circumstances require that she must. 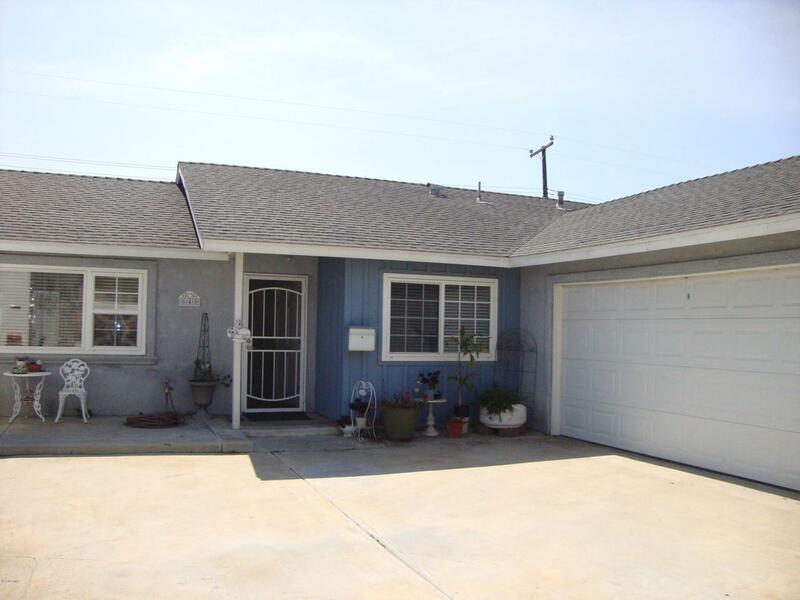 This 3 bedroom, 2 bath home features an updated kitchen with attached bonus room which owner is currently using as her art studio, lovely tile shower in hall bath, laundry area just across from the bath and beautiful views of the mountains from the southerly windows. 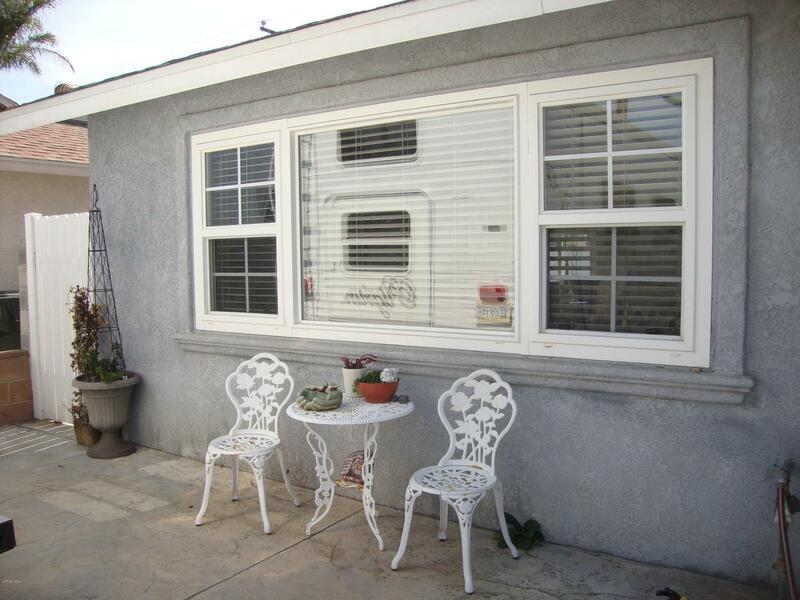 Dual pane windows assist with any outdoor noises for peaceful living. The backyard is a nice size for your outdoor entertaining with access from both the breakfast room and bonus room. The two car garage is nicely located with auto opener. You'll want to see this home as it will not disappoint. Owner would like a little time to make sure she can find a rental to move to. 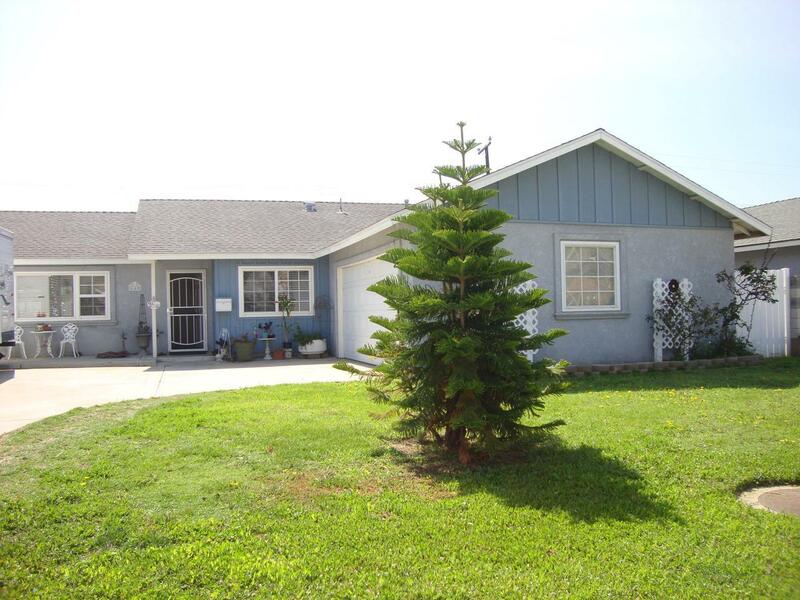 Sold by Veronica Salazar BRE#00984043 of Century 21 Everest. Listing provided courtesy of Stuart Monteith DRE#00984043 of Century 21 Everest and Dale King CA DRE# 00696043 of Century 21 Everest.